Home › What's New? 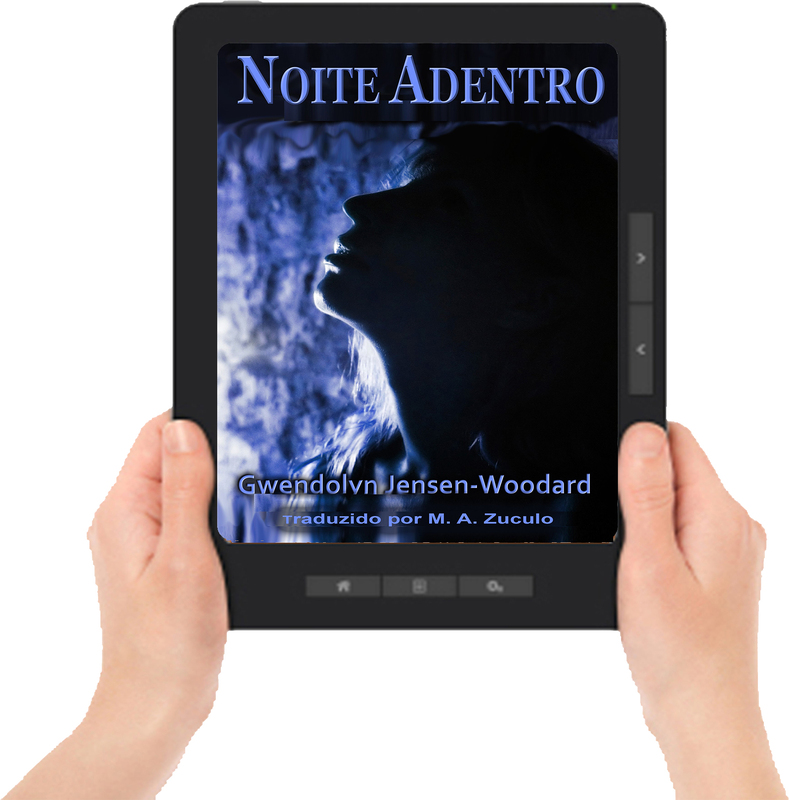 › Gwendolyn Jensen-Woodard’s Noite Adentro ora disponibile in Português! 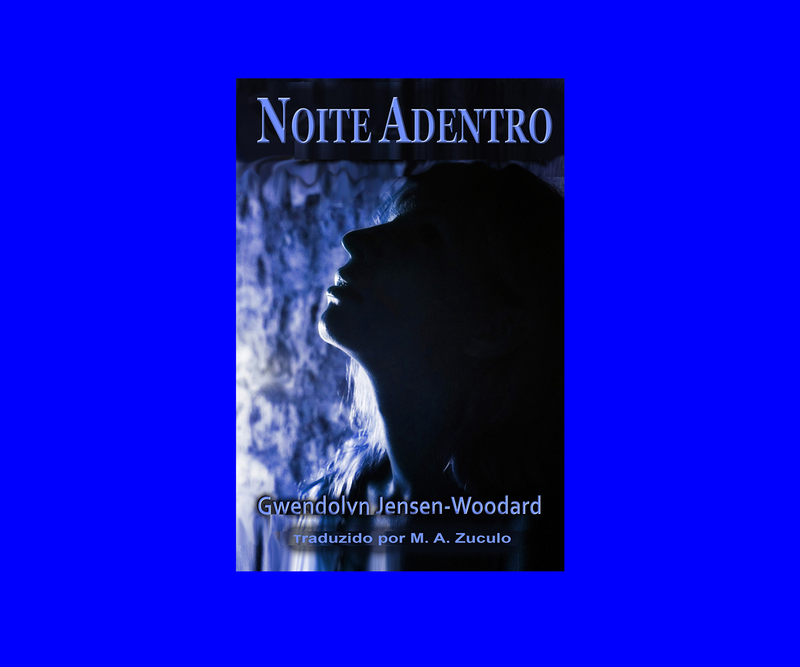 Gwendolyn Jensen-Woodard’s Noite Adentro ora disponibile in Português! Uma policial de Seattle especializada em homicídios trabalha durante as noites – e isso é bom – ela é meio-vampira. A Detetive Lilah Evans é chamada para investigar um corpo sem vida encontrado a apenas alguns quarteirões de uma casa noturna, onde uma garota tinha desaparecido horas antes. Ela tem que descobrir se existe alguma ligação entre estes casos e fazer de tudo para solucionar o crime, e ao mesmo tempo, preservar o seu segredo. The story kept my attention! 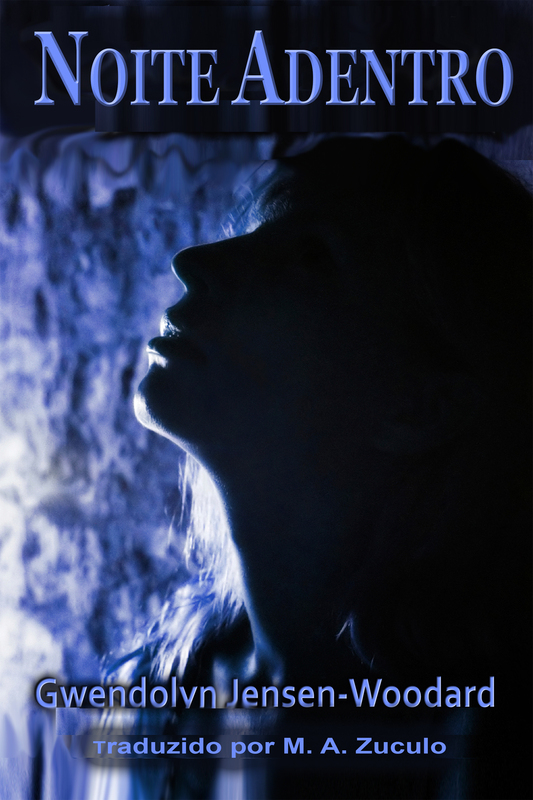 This is a very good short story by a new(ish) author. The story kept my attention and kept me wondering at the same time. I am usually an HP Lovecraft and his school freak, which, so far, this is not; and I am looking forward to more of these stories, even without tentacles. There is obviously a great deal of background to this story and only a small part of it has been revealed. 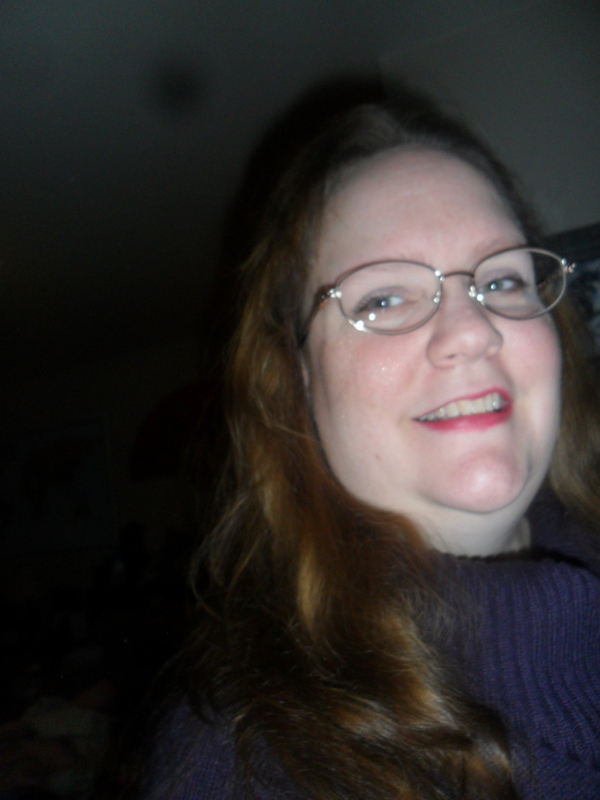 Has some (good) resemblances to Juliet Blackwell’s “Witchcraft Mysteries,” a personal favorite of mine. Great introduction of characters. I’m already attached to Lilah and I look forward to more of her adventures. Appreciate the attention to detail that allows me to stay with the story instead of questioning the author’s intentions. Marco A. Zuculo was born in Rio Claro, a city in the state of Sao Paulo, Brazil. At 15, he moved to Campinas to take courses in Electronics and English. 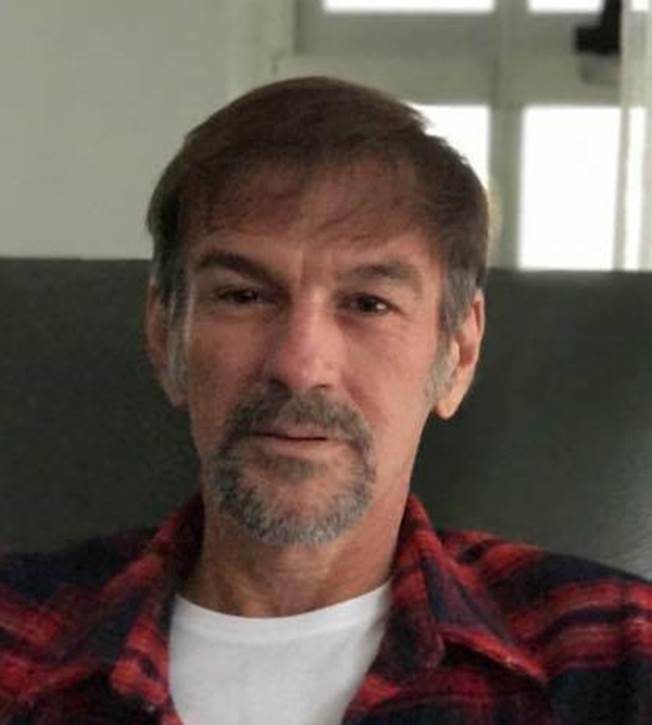 From Campinas, he went to Sao Paulo, where he worked as an English teacher for many years. After graduating in languages in the early 90s, he specialized in translation, mainly for Market Research Companies and Book Publishers, which he finds a very compelling and exciting experience. Currently, he is on a journey to reunite with his roots, spending more time at home with his friends and family and getting ready and inspired for new literary challenges. ‹ Cobrir a revelar! Coming Soon! Charmaine Gordon’s To Be Continued em breve em Português! !